HOW PERMEABLE ARE VAPOUR-PERMEABLE AIR BARRIERS? HOW TO CHOOSE A PERMEABLE AIR BARRIER? 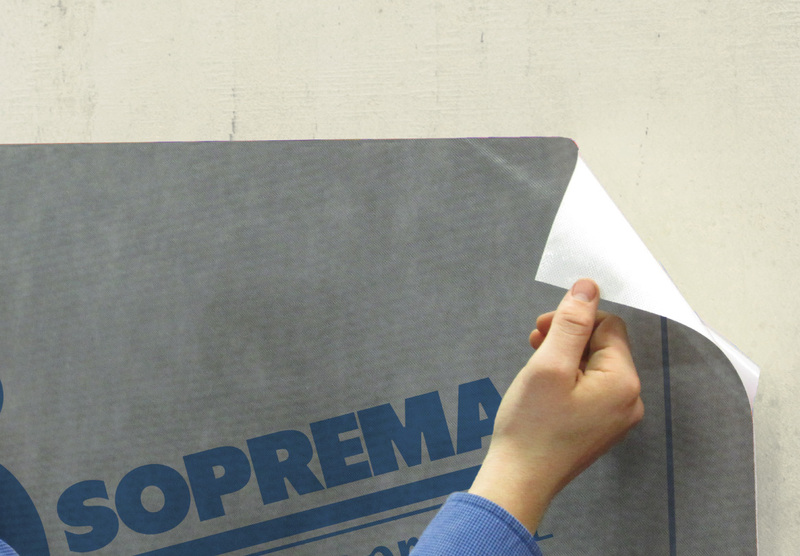 CHOOSING SOPREMA BRINGS YOU PEACE OF MIND! Did you know that a highly permeable air barrier can increase the risk of condensation in an outer wall assembly? Our experts can offer you a lunch and learn presentation on vapour-permeable air barriers at your architecture office. Ask for a presentation now! 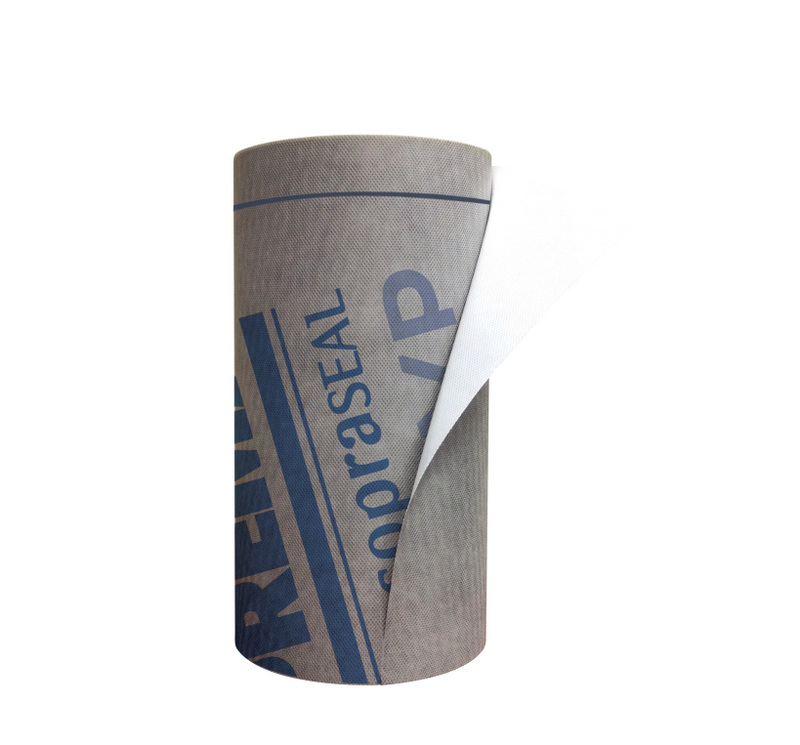 SOPRASEAL STICK VP is a self-adhesive vapour-permeable air-barrier membrane used in wall construction. It can also be used as an interwall and a transition membrane. Founded in 1908: A century of expertise rooted in SBS-modified bitumen. Solutions for the entire building envelope: This consistency ensures material compatibility and tie-in solutions. 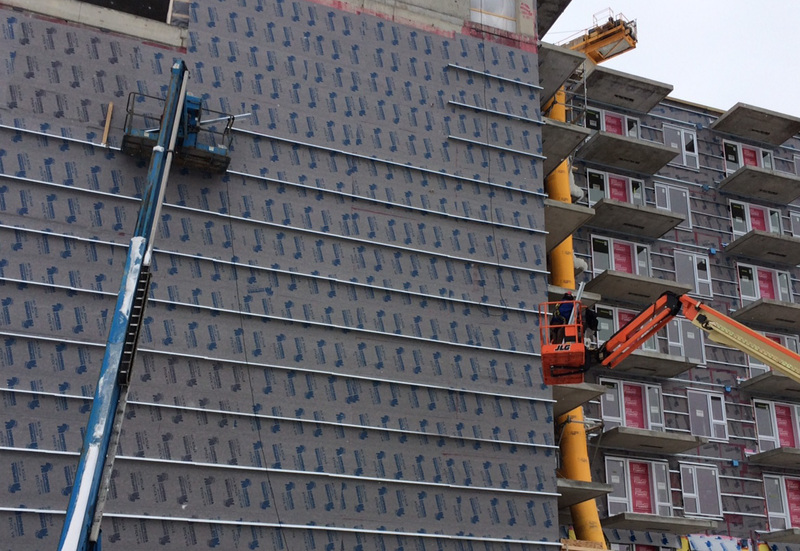 A quality assurance training program (QATP) focused on building-envelope science reduces the risk of errors during installation. With 10 sales offices from coast to Canadian coast: There is an office near you! All you need in the same place: Waterproofing, insulation and accessories. Guiding and supporting construction professionals throughout the life of their buildings. Over 60 sales and technical reps across Canada: Guiding and supporting construction professionals throughout the life of their buildings.